Nigeria on Saturday ordered its security agencies to put some 50 high-profile graft suspects on a watch list and prevent them from leaving the country. A presidency statement said the move was to ensure the implementation of an executive order(EO6) which empowers President Muhammadu Buhari to temporarily seize and forbid access to any suspicious assets. “To this end…Nigeria Immigration Service and other security agencies have placed no fewer than 50 high-profile persons directly affected by EO6 on watch-list and restricted them from leaving the country pending the determination of their cases,” it said. “Also, the financial transactions of these persons of interest are being monitored by the relevant agencies to ensure that the assets are not dissipated,” it added. Buhari got the nod to implement the executive order this week after the opposition lost a court bid to stop its implementation. The presidency did not disclose the names of those affected by the order, but members of the opposition were believed to be the target. Buhari who came to power in 2015 on an anti-corruption platform, has accused the regime of ex-president Goodluck Jonathan of large-scale looting of the treasury. Many opposition figures are on trial for corruption offences, but there have been no notable convictions. Buhari will seek a second term in elections in February but faces a formidable challenge from former vice president Atiku Abubakar, the candidate of the main opposition Peoples Democratic Party (PDP. Dozens of candidates from other fringe parties are also bidding to oust Buhari from power. Agence France-Presse (AFP) is an international news agency headquartered in Paris, France. 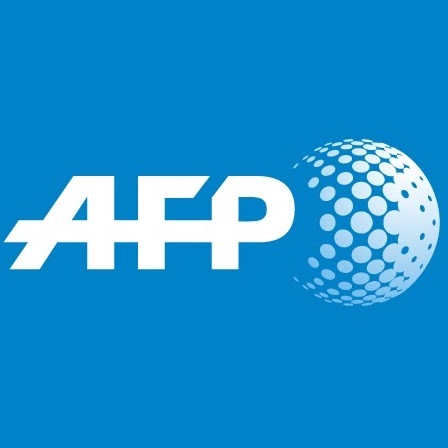 AFP is the third largest news agency in the world.